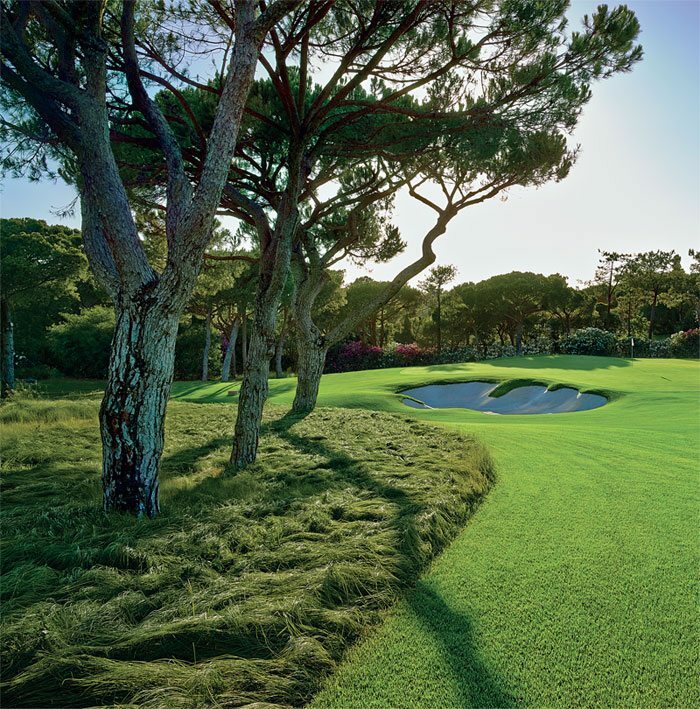 Having undergone a total revamp, the 6,196-metres (6,776 yards) Quinta do Lago North course has been closed since last December. Redesigned by renowned American architect Beau Welling in collaboration with European Ryder Cup captain Paul McGinley, the new layout has been built to the highest specifications. 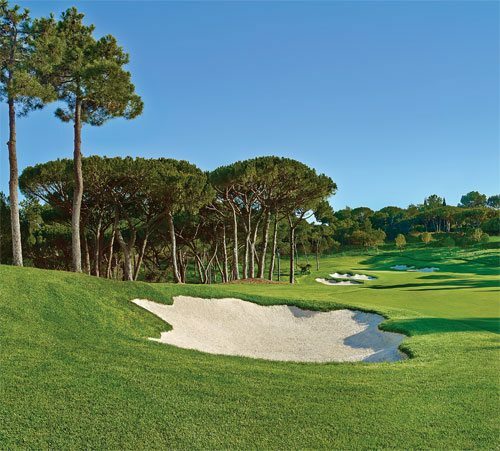 It is predicted to become not only the new number one course at Quinta do Lago but also one of the new stars of European golf. While many modern-day developments focus on length, Welling and McGinley have designed a golfing experience where accuracy and course management are key factors on a course that is playable and fun for golfers of all abilities. All greens, tees, bunkers, irrigation, drainage systems and cart paths have been rebuilt using the latest state-of-the-art technology, with four sets of tees introduced on each hole for players of all levels. Welling explains that they “have worked very hard to make the experience more playable for higher handicappers while at the same time created precise target areas for the better player looking to score…. The new experience of the North Course is going to require strategic thinking and have a lot of shot values, no doubt a big imprint of Paul’s influence.” While the routing of the golf course has not changed, strategy has been addressed to make the par-72 layout significantly more playable for all golfers but still a challenging test for the better players. 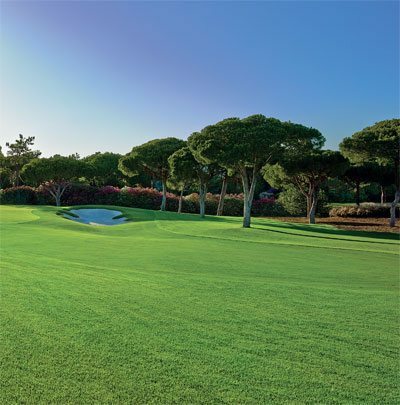 Reducing the impact on the environment, Quinta do Lago uses recycled water and solar energy to maintain the course. There is also a reduction in grassed areas and some new animal and plant habitats have also been created. The overall the aesthetics of the golf course have been very carefully considered and, as a result, significantly improved through the introduction of a cool season rough grass and the select planting of native grasses and specimen trees to help the environment. The opening of the North course is keenly anticipated with the promise of an exciting new experience for golfers in the Algarve.